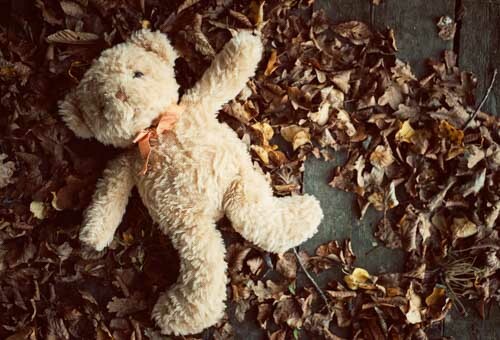 Cases involving the death of a child, whether of natural causes or by unintentional or intentional harm, are traumatic and difficult. Assumptions about the cause and manner of this death must be avoided, and this training will focus on utilizing the evidence to support the proper conclusion. 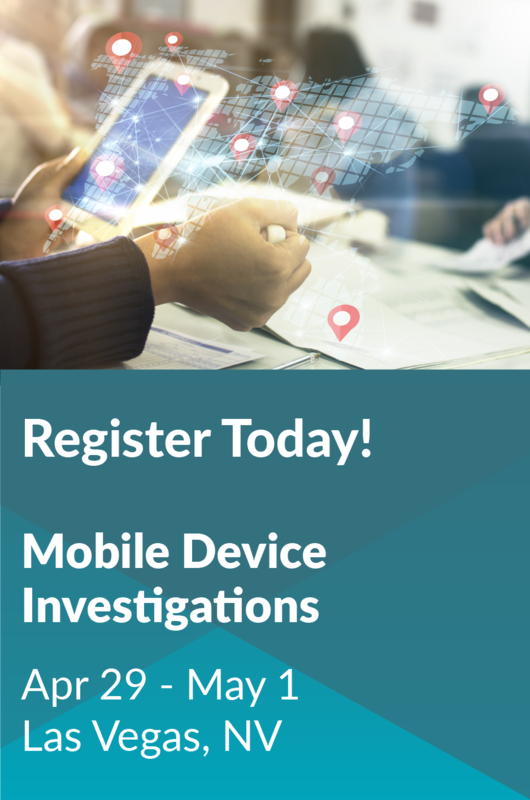 This 4-day training provides new and experienced law enforcement, CPS, prosecutors and other child serving professionals with up-to-date practices and tips for the investigation of unexplained child deaths. NCJTC will cover lodging for non-federal employees.